We think some of the best memories from this time have to do with a special family tradition or include the giving of a personal gift from a thoughtful loved one. 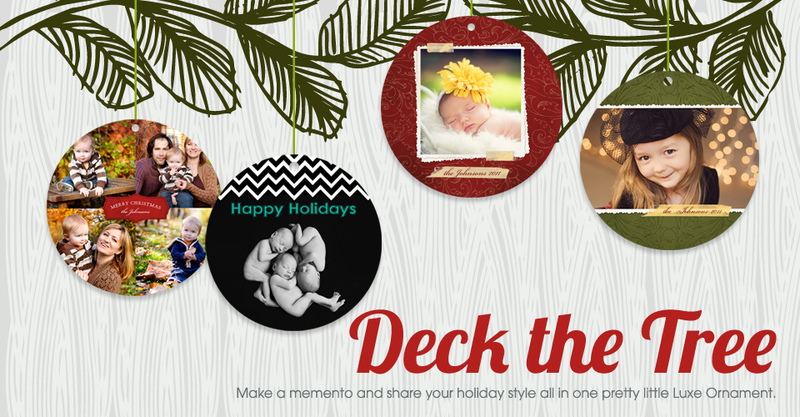 Help your clients create a merry memento this year with our Luxe Card Ornaments. 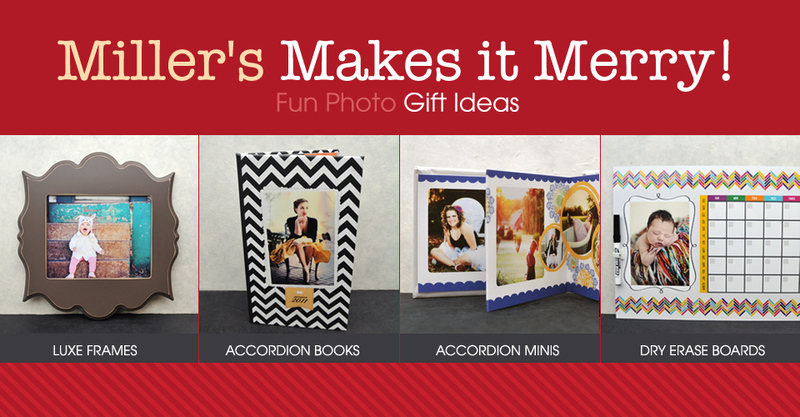 The holiday shopping season is in full effect, so make this season merry with Miller’s and our ideas for unforgettable, irresistible gifts your clients can give that will be treasured for years to come. There have been requests for Black Friday specials. Ask and you shall receive. 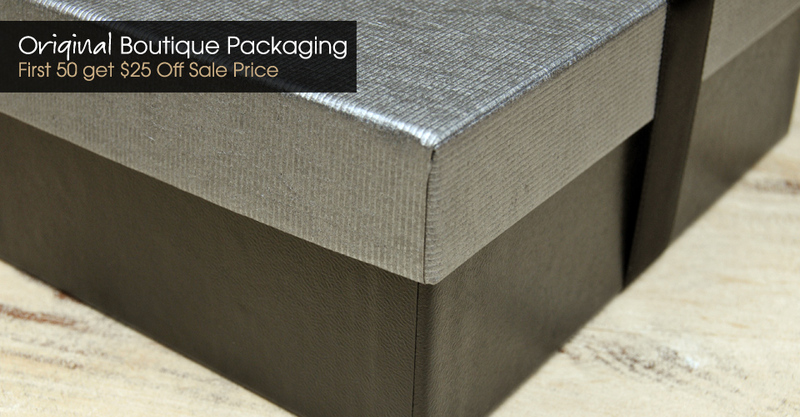 The first 50 people to order our original boutique packaging will get $25 off the already low sale price! 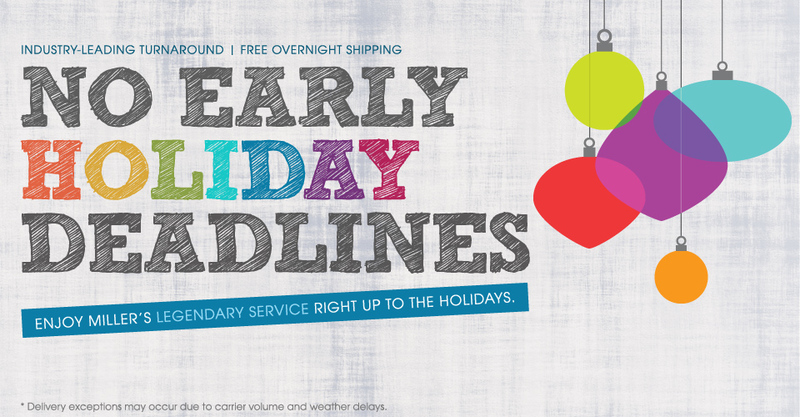 The last thing you need to worry about is fighting the holiday rush or meeting early deadlines to receive your prints and such in a timely manner. Here’s all the information you need to remember when placing orders for the holidays. Today’s spotlight is on Jamie Schultz. You may be familiar with her templates but how well do you know the lady behind the designs? Let’s see what gets this talented designer in the holiday spirit. Miller’s Design Market is a great resource for busy photographers, especially during the holidays. Just in time to save the day, we have sleek, stylish new templates from our friend at Brandsushi. She’s new to DM, so let’s take a moment to get to know her, shall we? 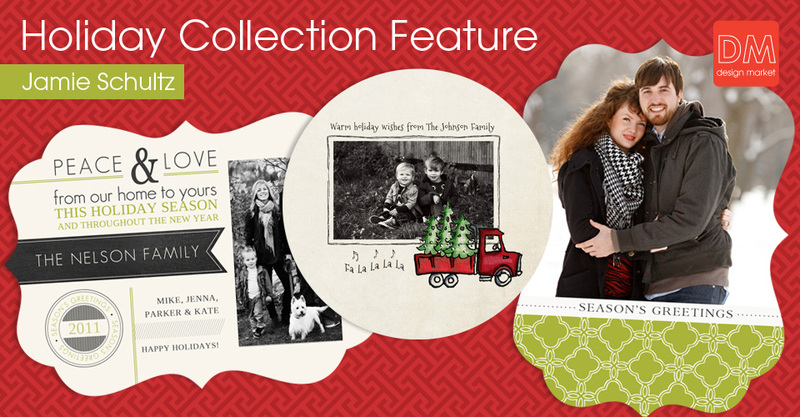 Is sifting through the plethora of holiday card offerings zapping your time? Your search ends here. Let us make the choice simple. 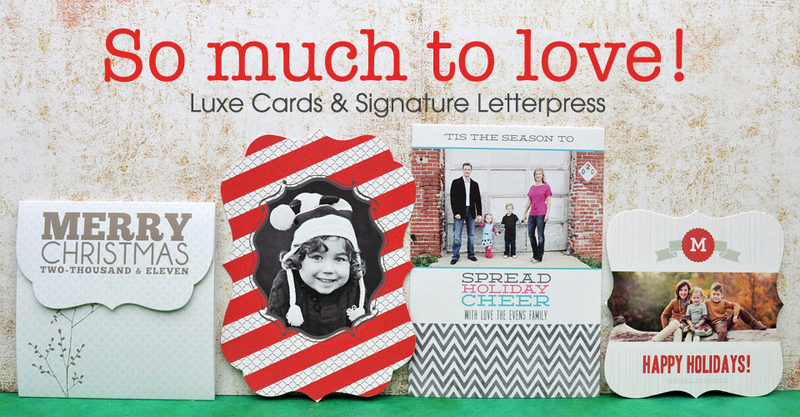 Want another easy way to show off what you can do with Miller’s Press Cards without having to order a full set of 25? 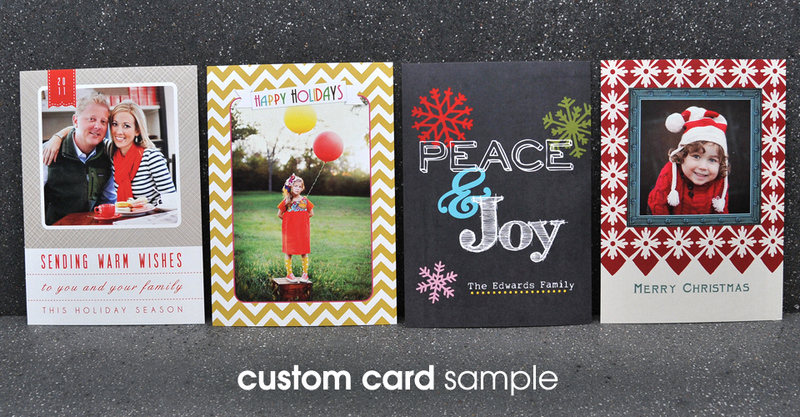 Custom Card Sample Kits now available! Lure the eye in with an image that stands out. 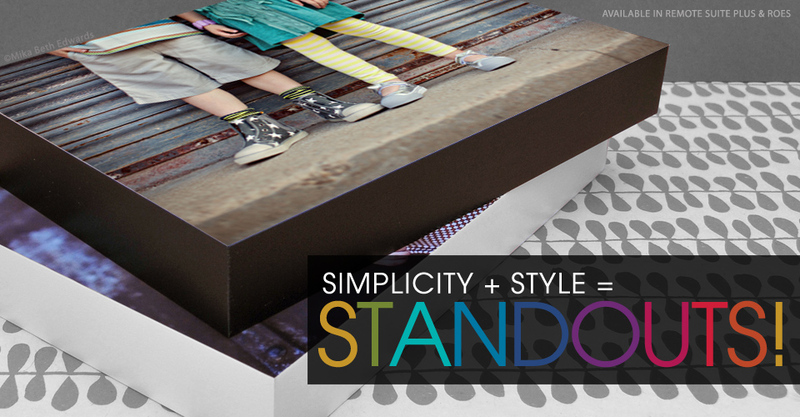 Introducing Standouts from Miller’s, a simple yet stylish way to make your images POP!